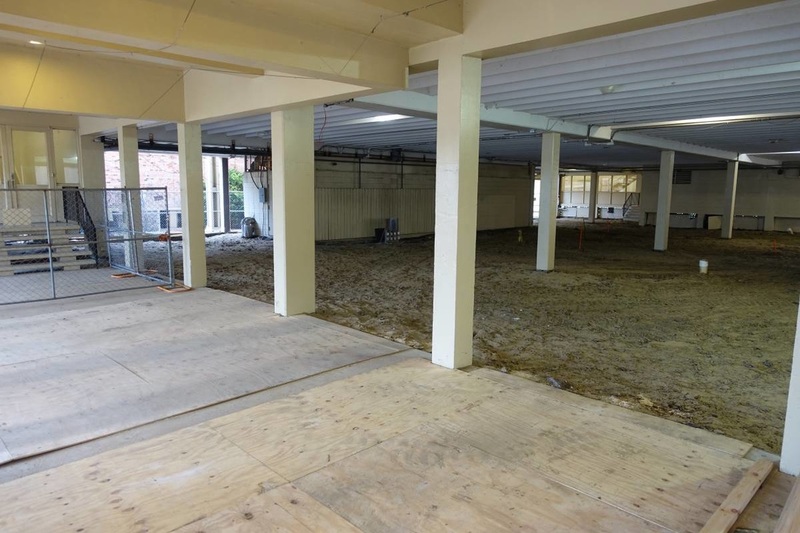 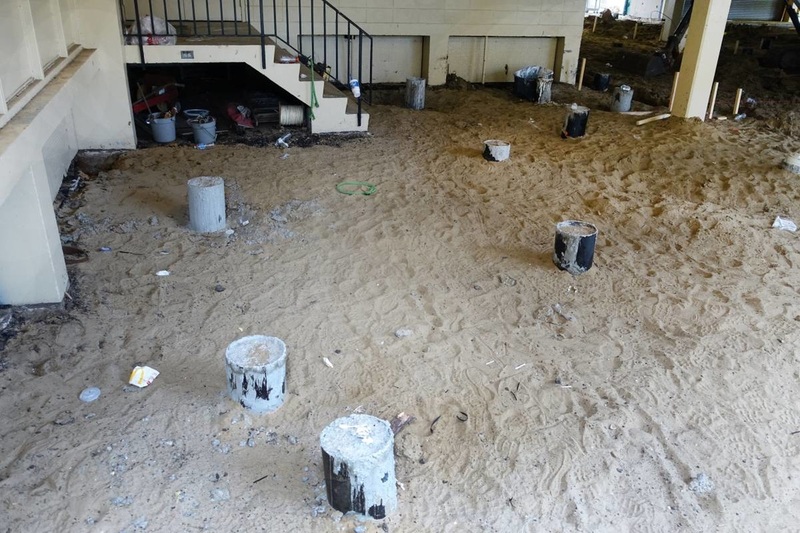 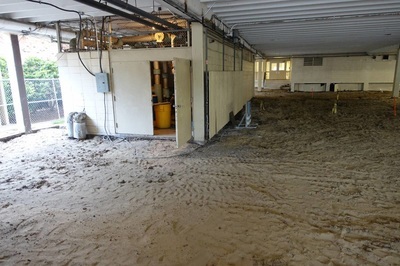 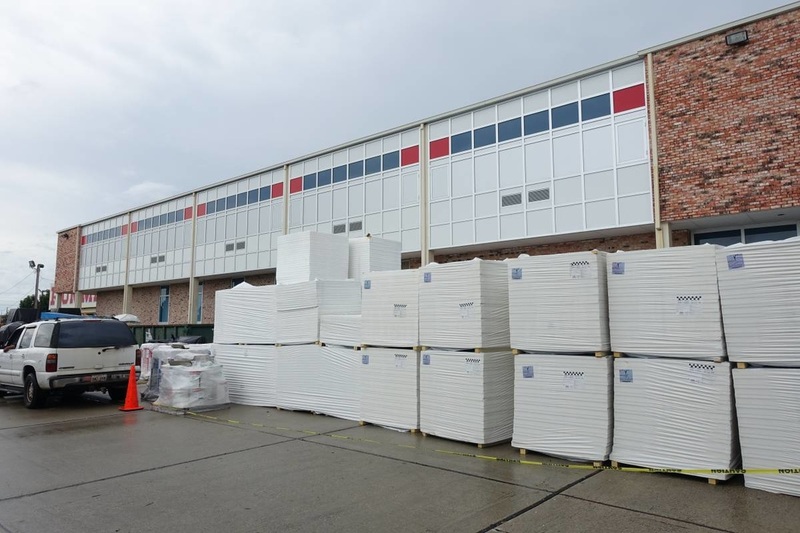 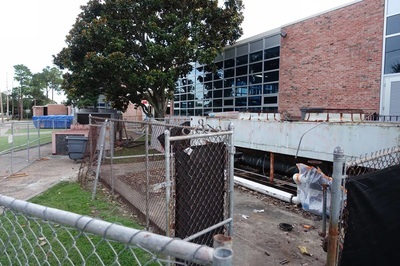 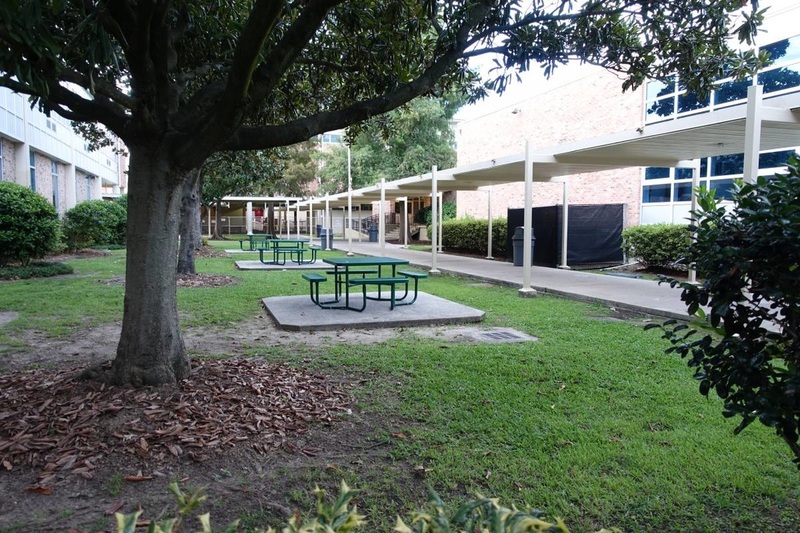 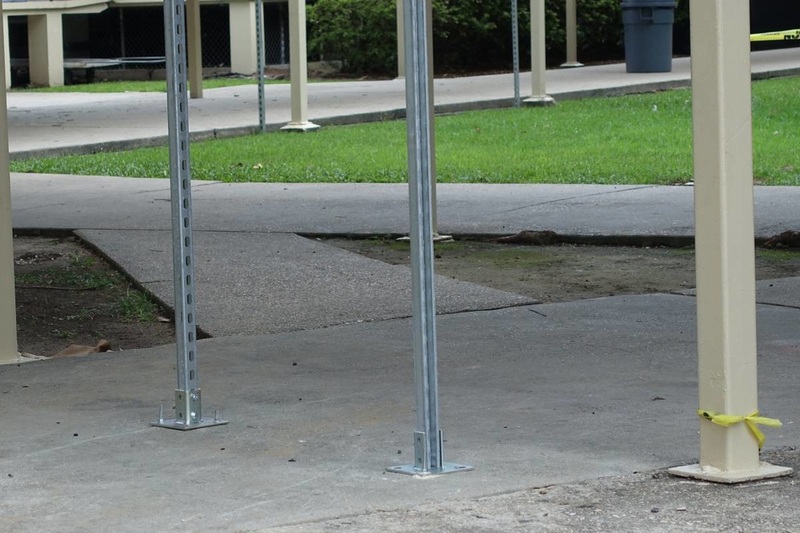 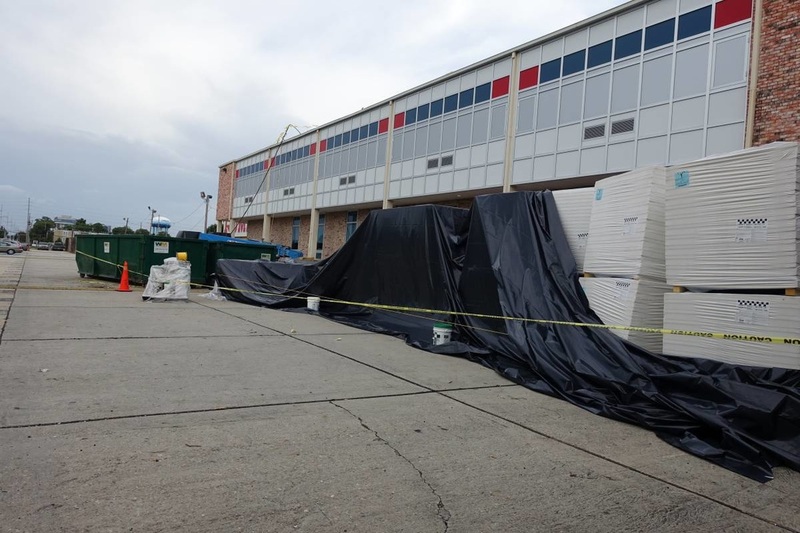 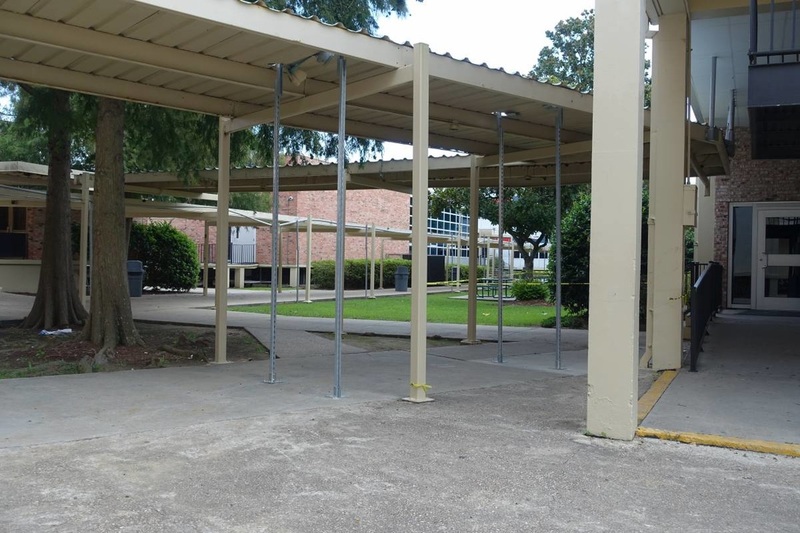 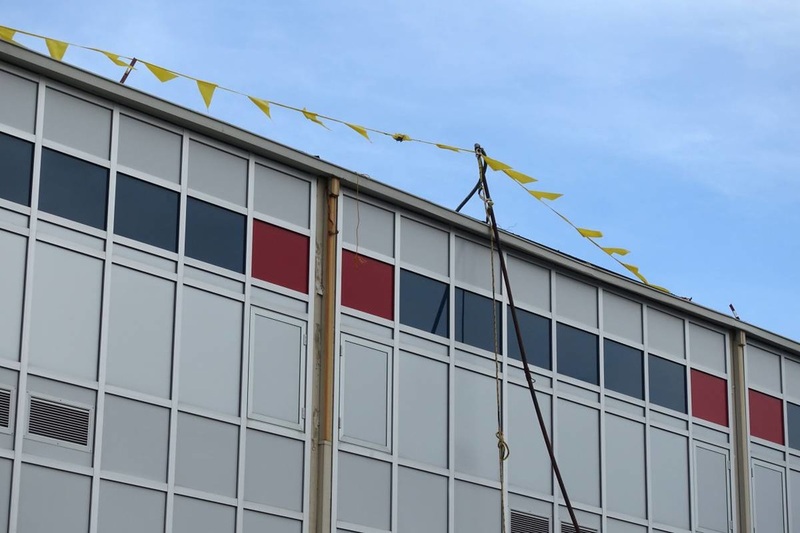 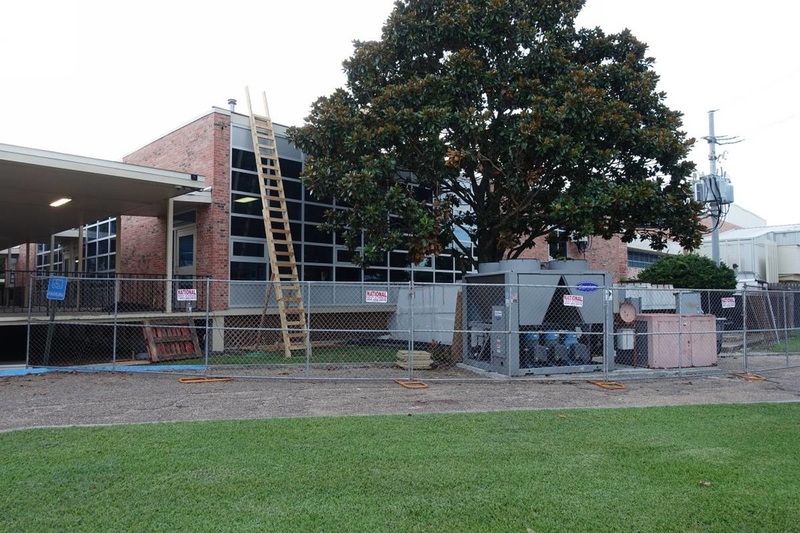 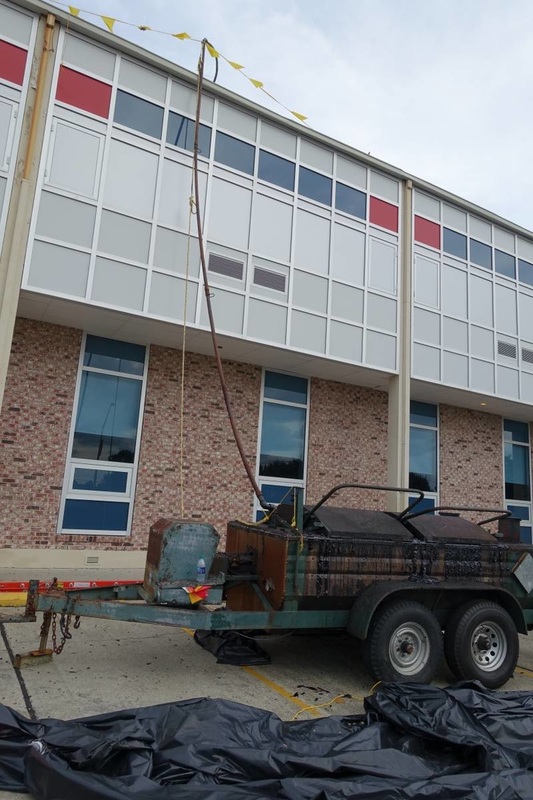 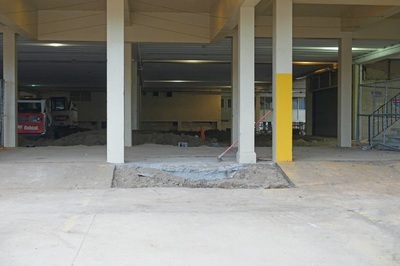 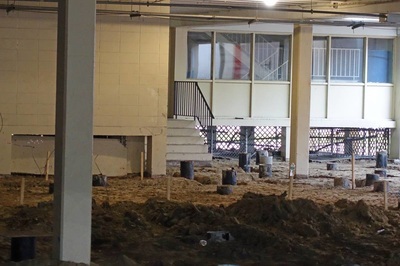 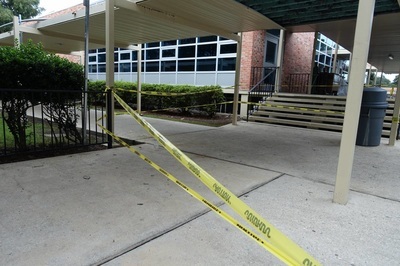 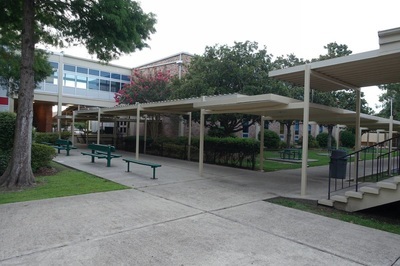 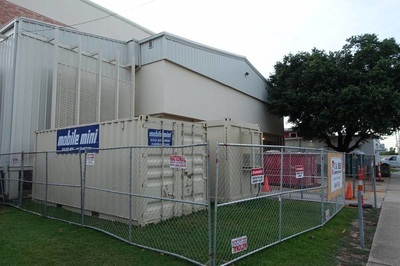 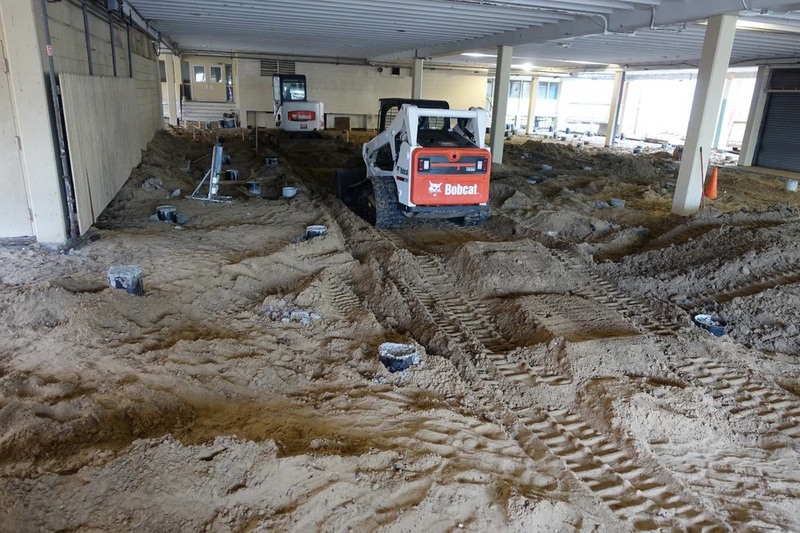 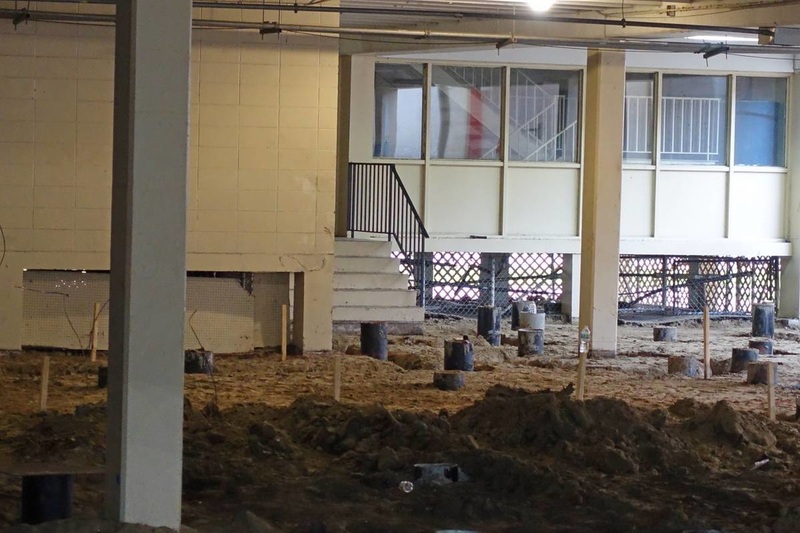 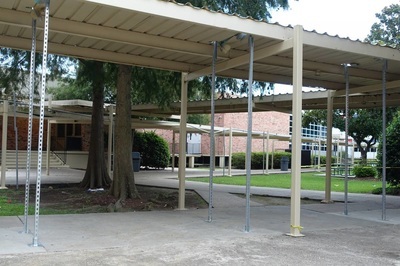 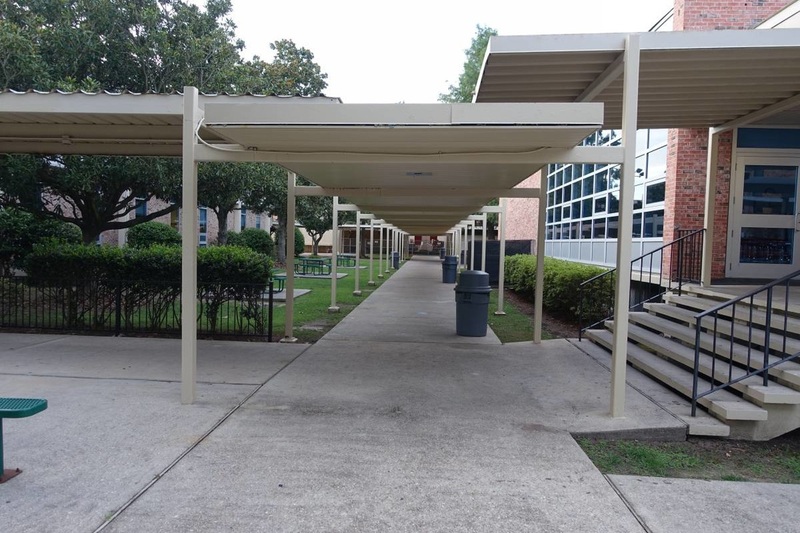 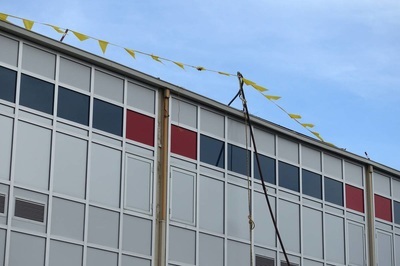 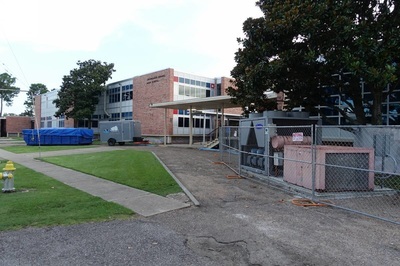 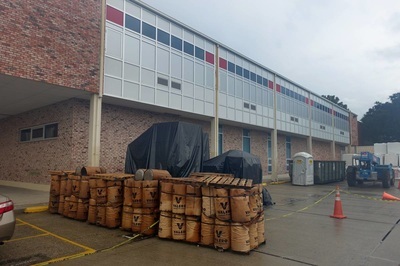 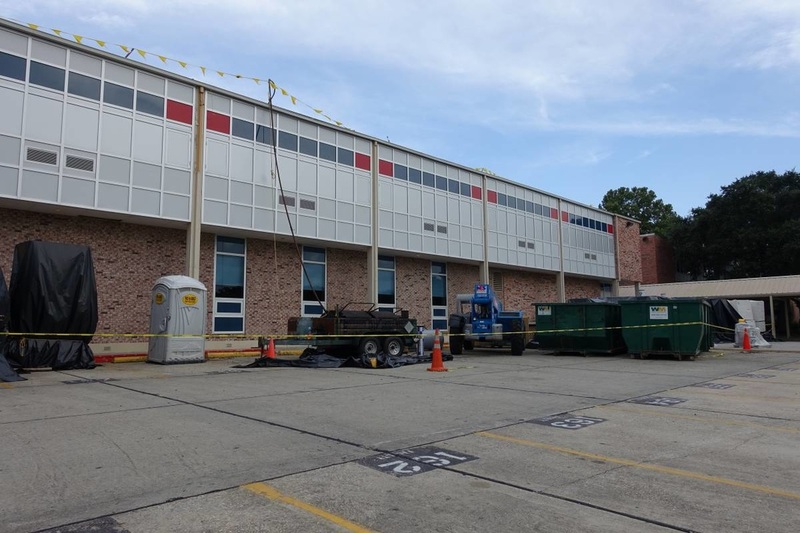 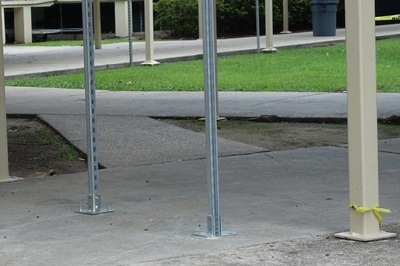 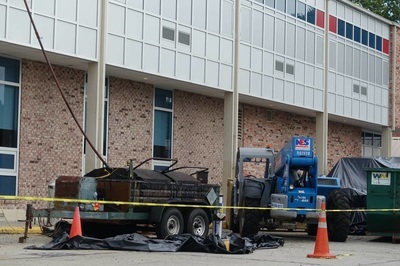 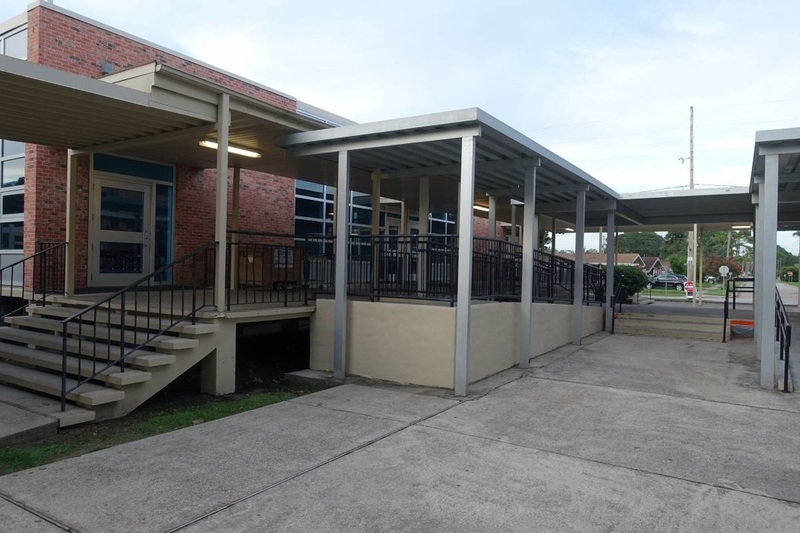 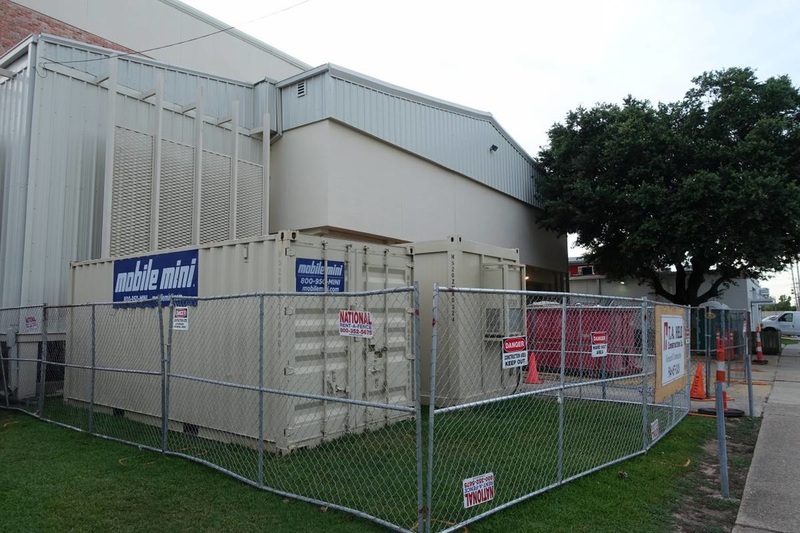 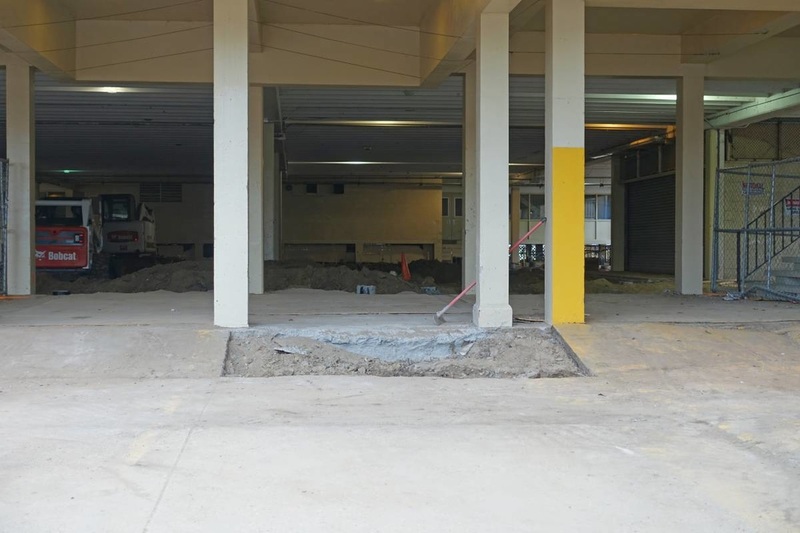 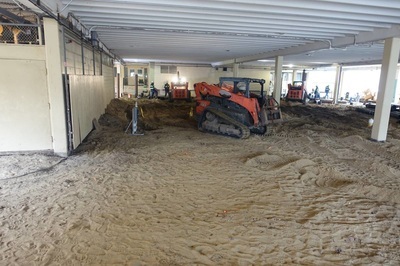 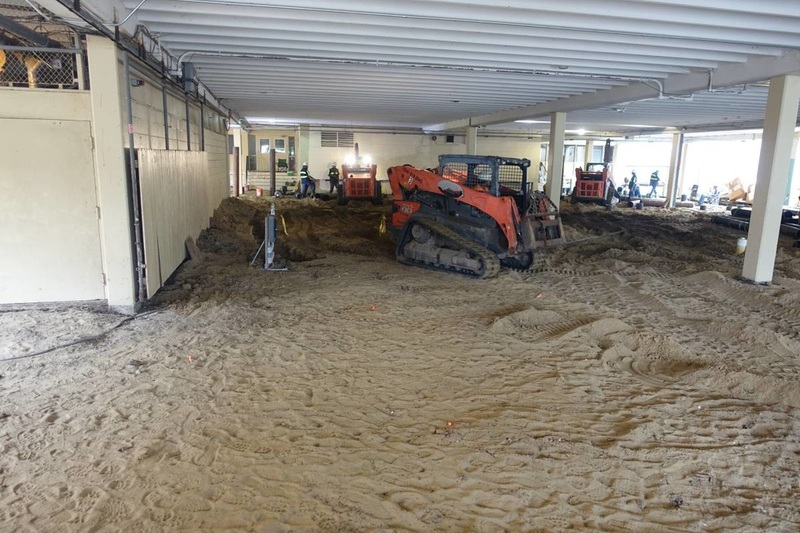 A visit to the Raider Campus on August 1 will leave any visitor speechless at the amount of physical plant improvements occurring now and over the next year. 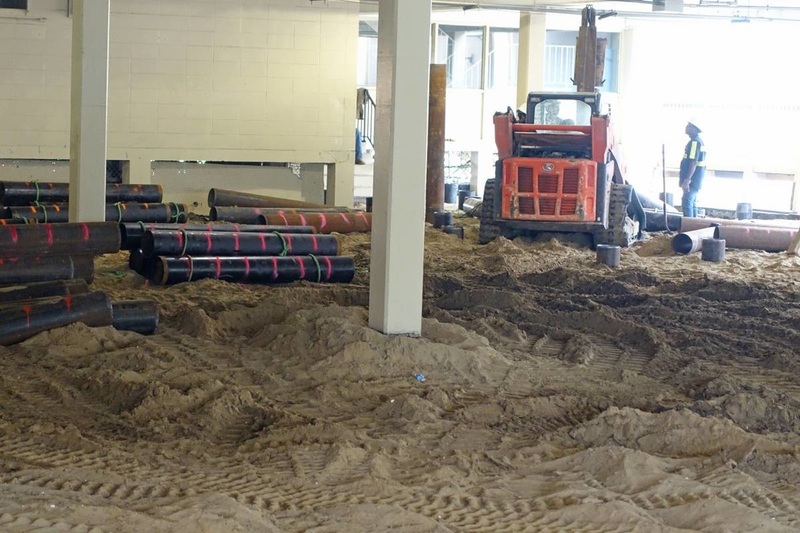 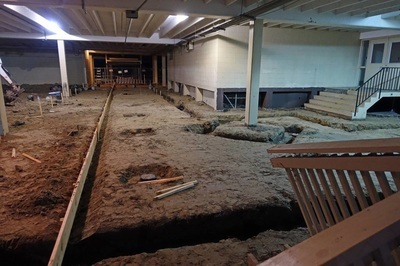 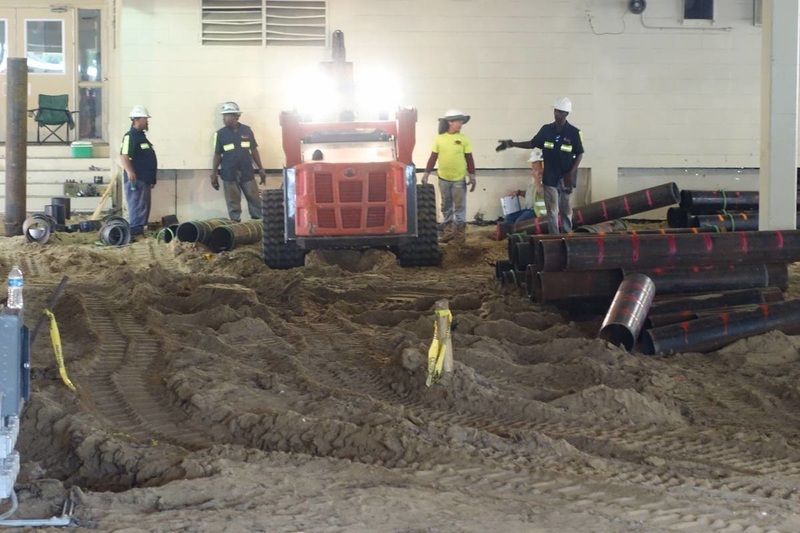 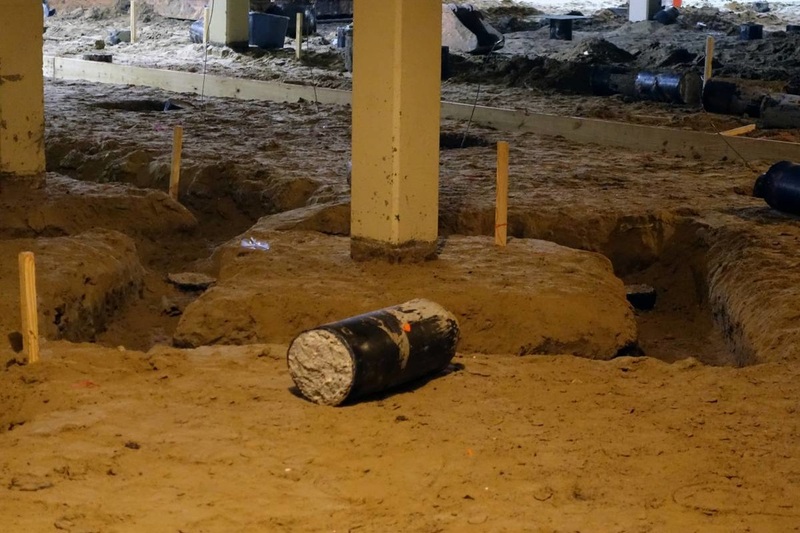 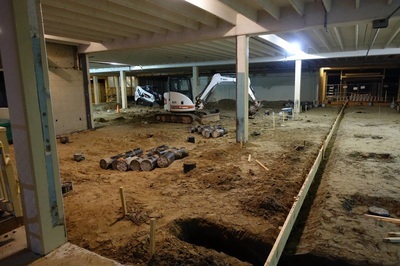 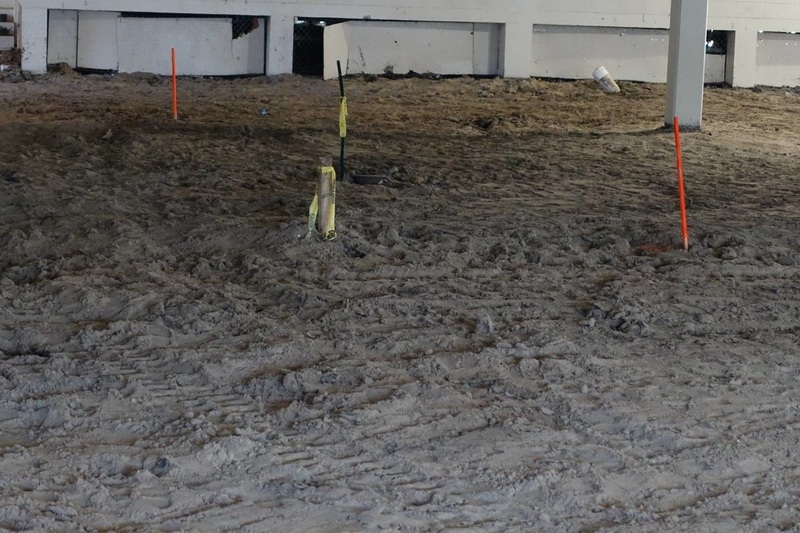 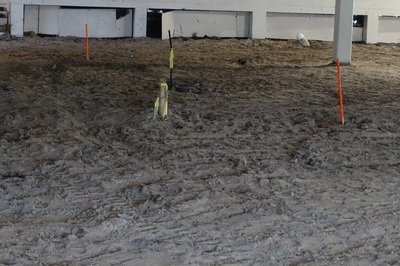 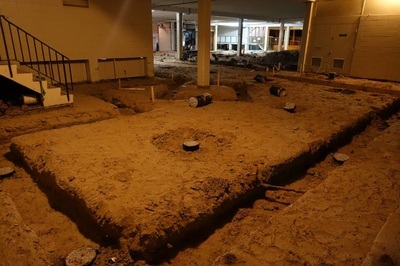 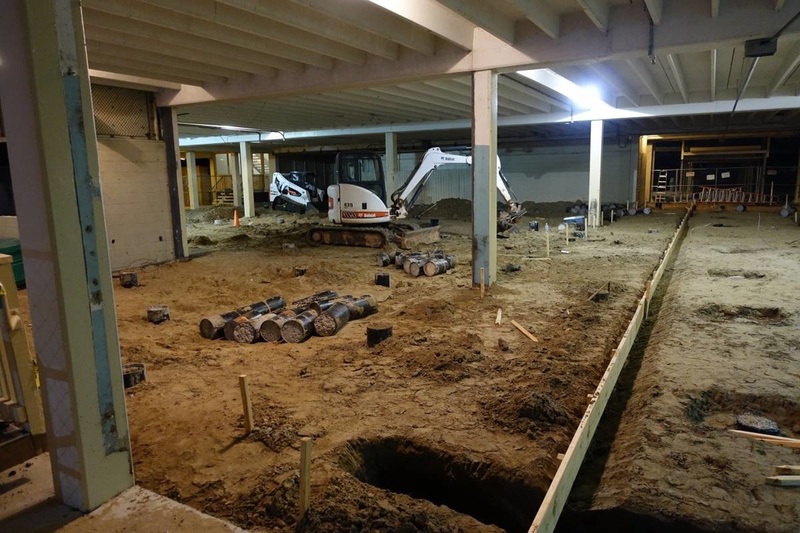 The new pilings and slab under the gym is progressing. 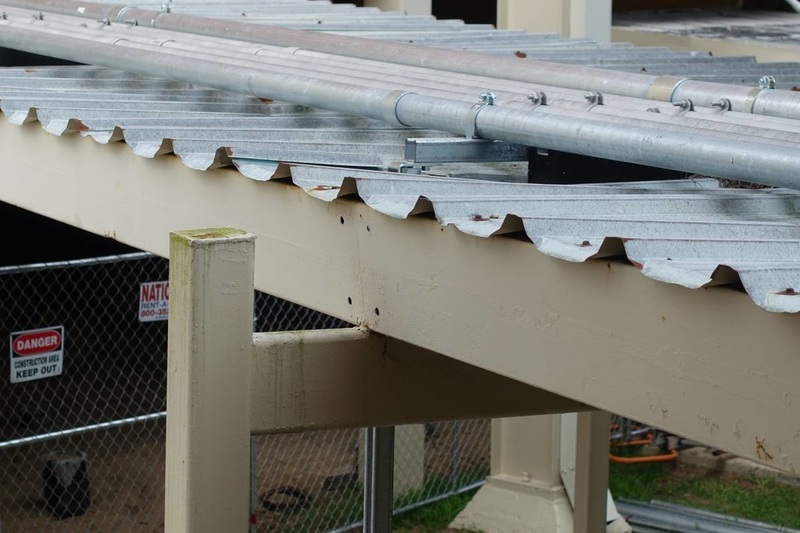 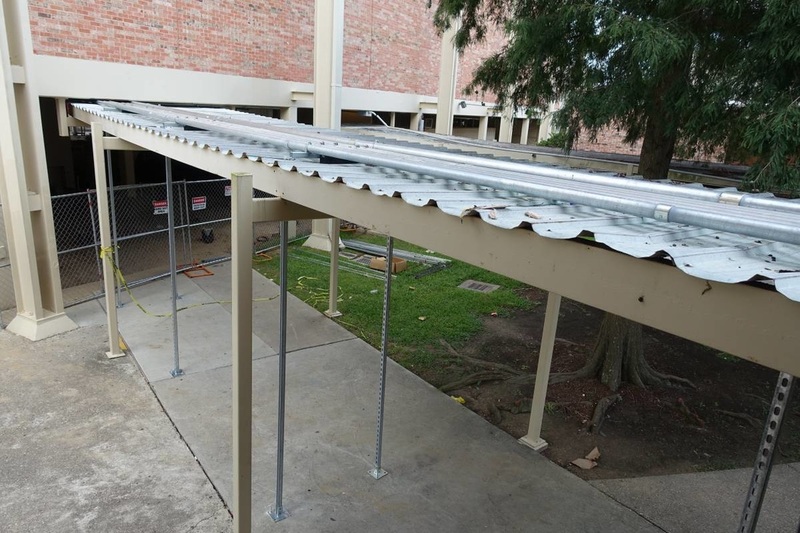 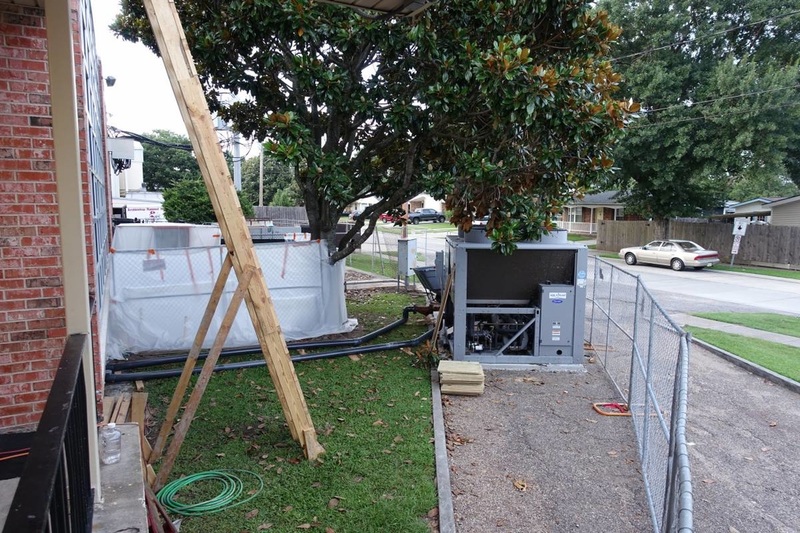 The beginning steps of a complete HVAC overhaul is underway, and the new roof on the Senior Wing is about halfway complete. 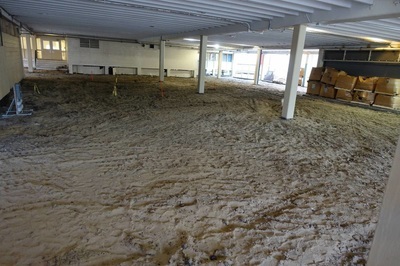 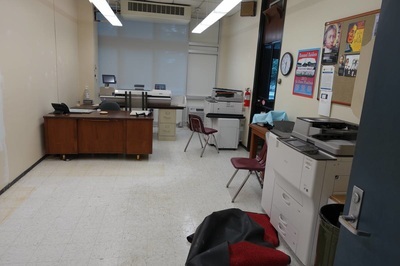 Every classroom on campus will have new air condition ducts, ceilings, and LED lighting. 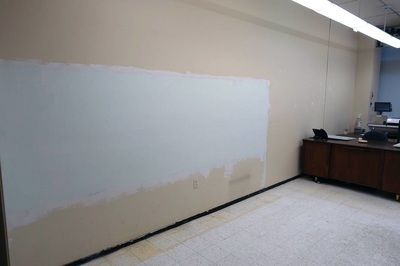 The old mail room is getting a face-lift, in addition to the Faculty Dining Room. 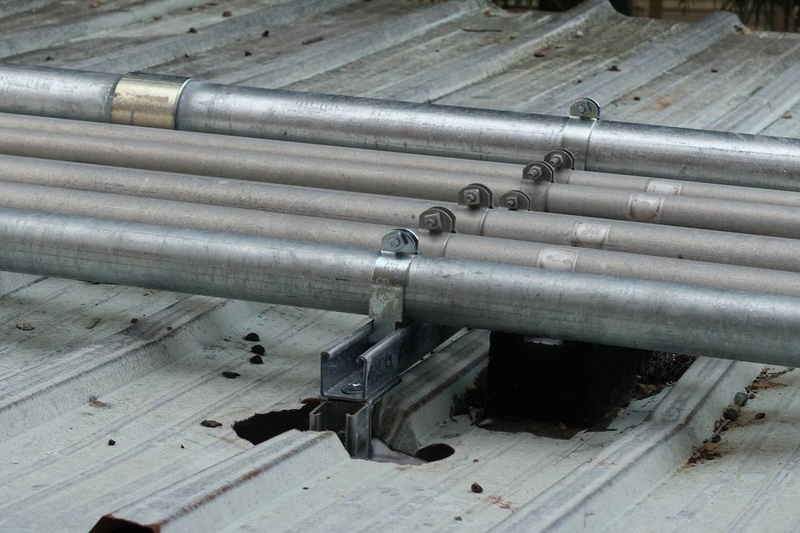 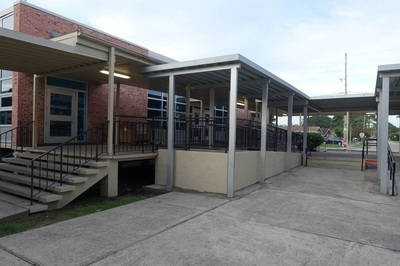 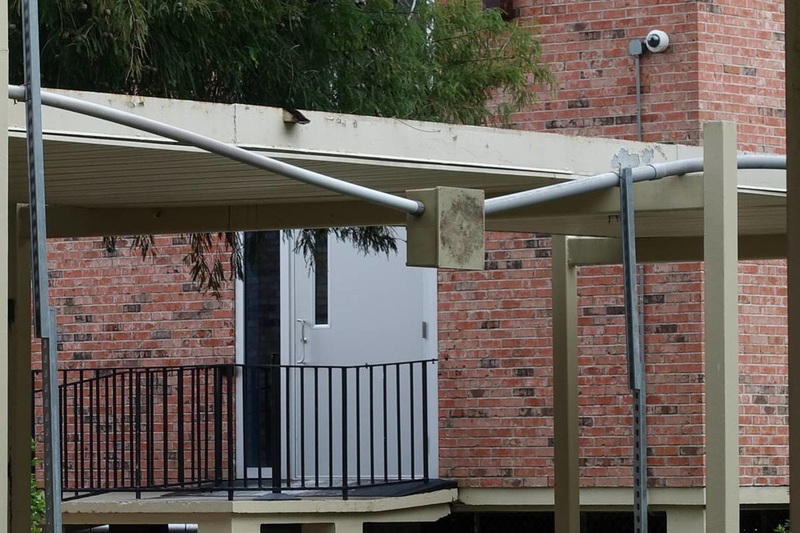 In the coming weeks, all walkway overhangs will be demolished in preparation for new overhangs.